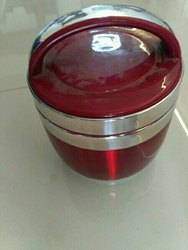 We ensure the satisfaction of our clients by offering premium quality Cello Lunch Box - 5 to them at economical market prices. The furniture products offered by us are trendy, elegant and aesthetically pleasing. 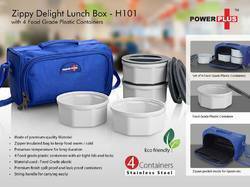 The Lunch Box products offered by us are available to clients at budget-friendly prices.